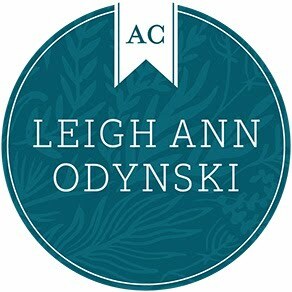 ARTFUL LEIGH: Ten Creative Ways to use Digital Stamps: Featuring Natalie Elphinstone and Tracey Holdyk! Ten Creative Ways to use Digital Stamps: Featuring Natalie Elphinstone and Tracey Holdyk! Natalie Elphinstone AND Tracey Holdyk! This is such a great idea!! 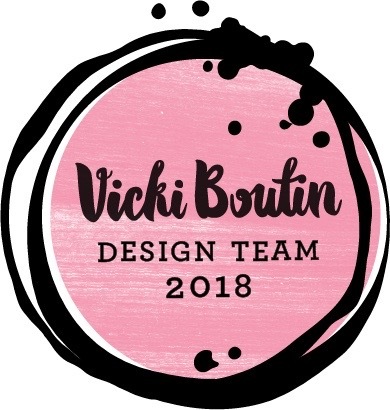 Natalie is on the Illustrated Faith (Bible Journaling) Creative Team, Jot Magazine Team, Studio Calico Creative Contributor, Kellie Stamps Creative Team and teaches classes at Big Picture Classes, and more! Oh and she is also a doctor! Wow! She is one of my scrappy heroes for sure!! 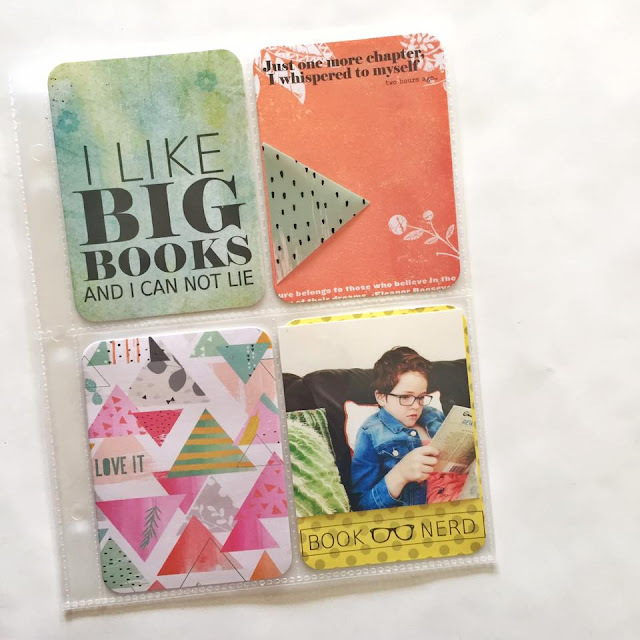 Natalie made her own 3x4 cards for pocket pages with the new "Book Nerd" Digital Stamp set from Kellie Stamps. Love this!! I also love how she added the digital stamps to three different areas of the cards! Great design! Natalie's finished page, it looks so FAB! 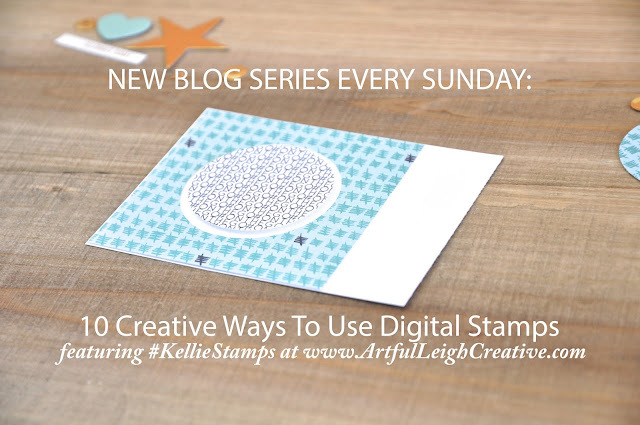 This is such a creative use for digital stamps, and I thank Natalie for allowing me to use her pictures and feature her here this week!! 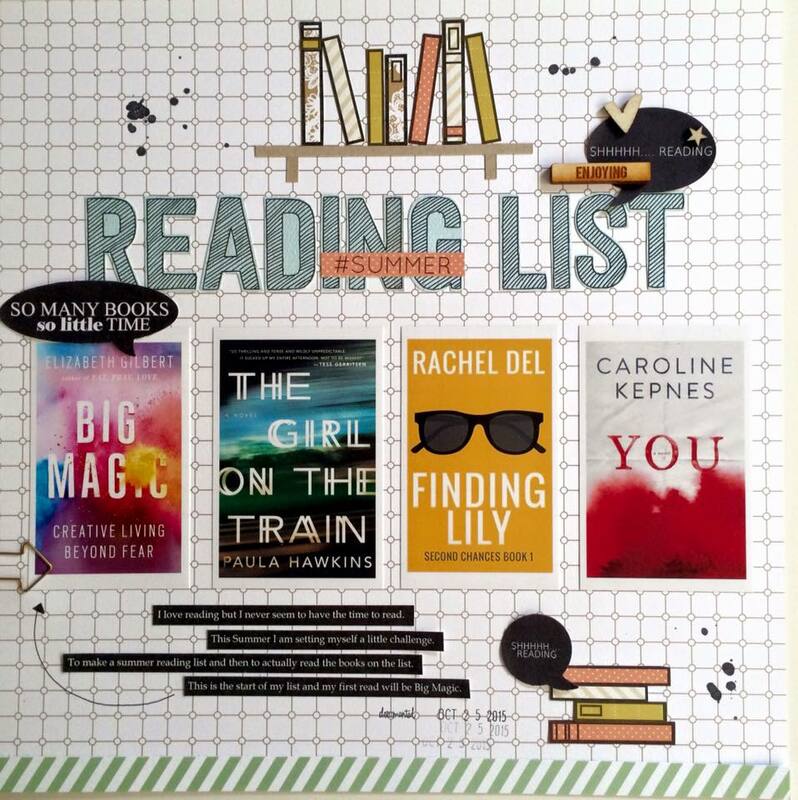 You can click on Natalie's name at the top of this post to head over to her blog and check out her work! 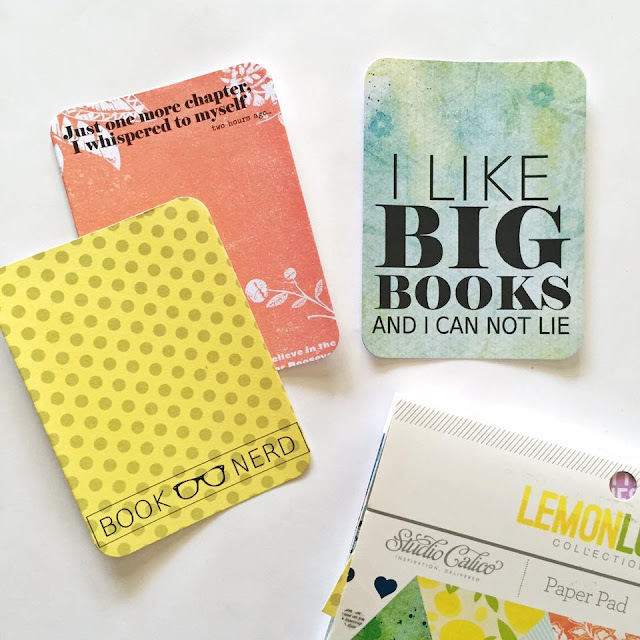 Here is Tracey's Layout: She also used the "Book Nerd" set from Kellie Stamps. She is another awesome Aussie! 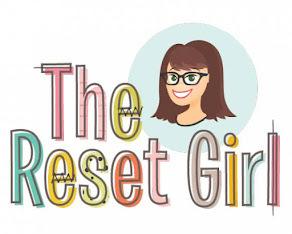 I love her blog, and zest for life! She is on the "Feed Your Craft" Creative Team, and the Kellie Stamps Creative Team! 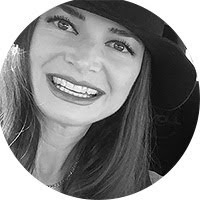 Click on this link to follow her amazing blog! Thank you for visiting here today, and may God bless your Sunday!